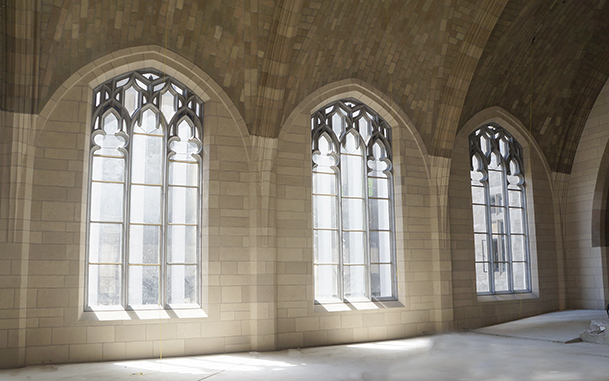 This project consists of renovations of an existing church complex into offices and assembly space for Audible Inc. 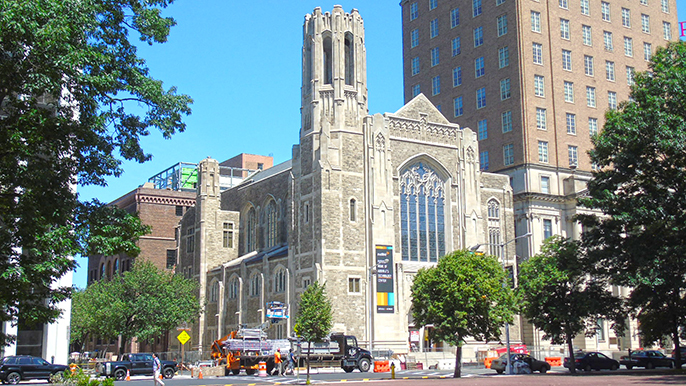 The church complex is located in a historic district. 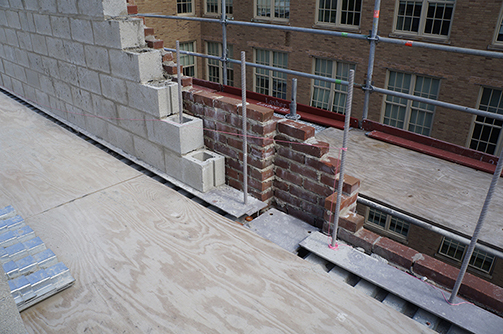 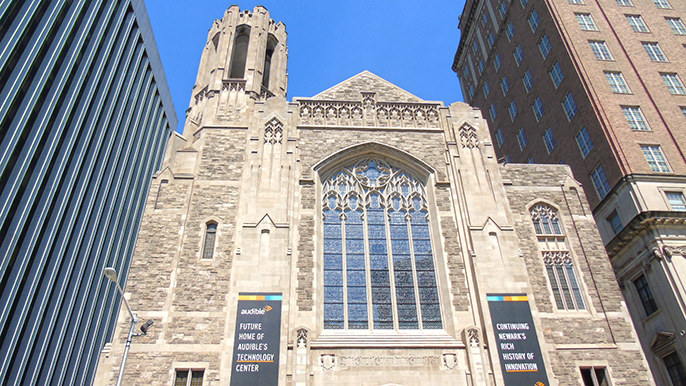 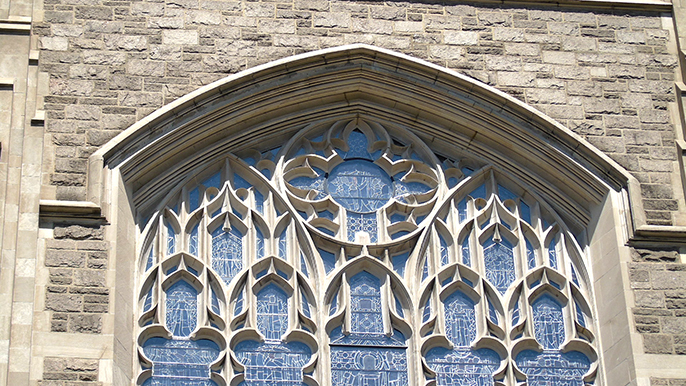 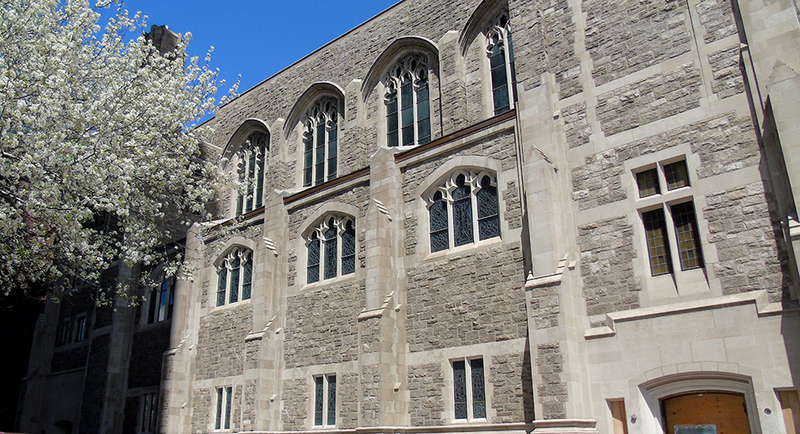 Project responsibilities were limited to restoration of the exterior building envelope, including masonry rebuilding and replacement, masonry cleaning and restoration, roof replacement, exterior door and window replacement, stained glass restoration, and waterproofing. 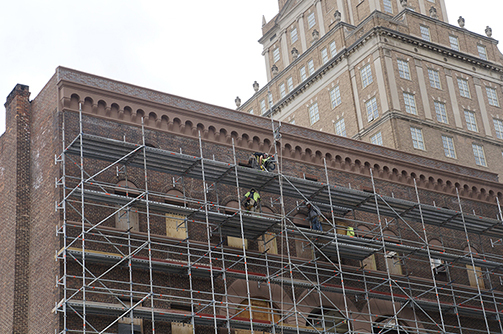 Responsibilities also included building code analysis and submission/presentations for historic district approvals.